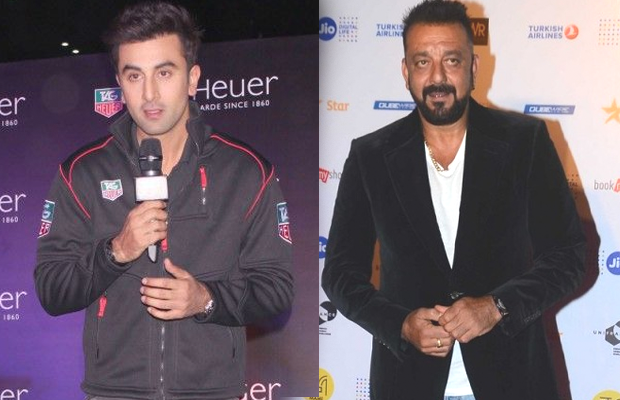 Sanjay Dutt’s biopic has already created a buzz in the B- town as well in the audiences. Actor Ranbir Kapoor who will be seen playing the role of Sanju Baba in the movie. He had a lot to say about the actor as well as about the movie. The biopic is a Rajkumar Hirani directorial and as per reports, Paresh Rawal, Dia Mirza, Sonam Kapoor and Anushka Sharma will also be a part of the film. The movie is slated to release on Christmas this year. Previous articleExclusive Bigg Boss 10: Here’s What Lopamudra Raut Did As Rohan Mehra Got Evicted! Next articleExclusive Bigg Boss 10: These Former Contestants Will Reunite With Top 4 Finalists Of The Show!